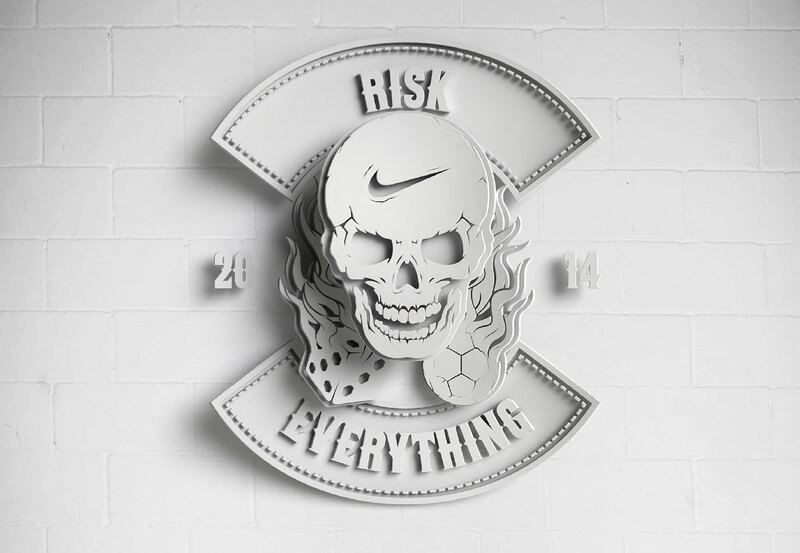 Risk Everything was the global Nike Football campaign developed for the 2014 World Cup Brazil, with activations all over the world. Rome could not miss the chance to transform it into a memorable occasion through an agenda packed with exciting events. The world cup is the perfect occasion to empower the fighting spirit of the younger football players of the capital city. Inspired by the champions and fostered by their passion, Risk Everything became for them a chance to show their style and talent, to meet some of their idols and yo embrace the philosophy of the brand while testing some of the newest product. 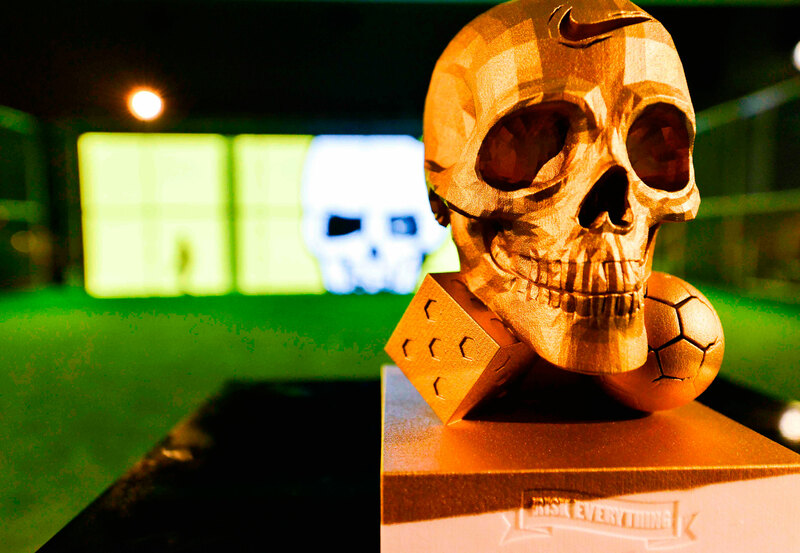 We wanted this campaign to bring the best possible experiences and we did it. 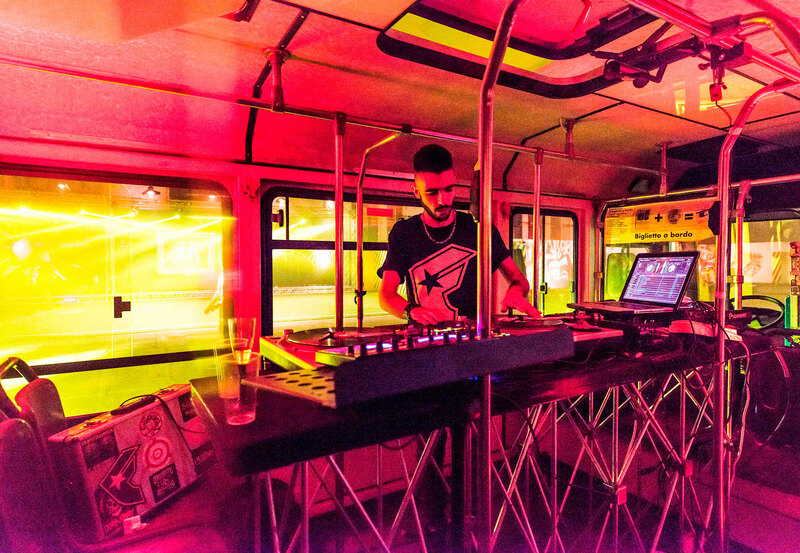 Secret gatherings in unique locations with AS Roma football players as guests. 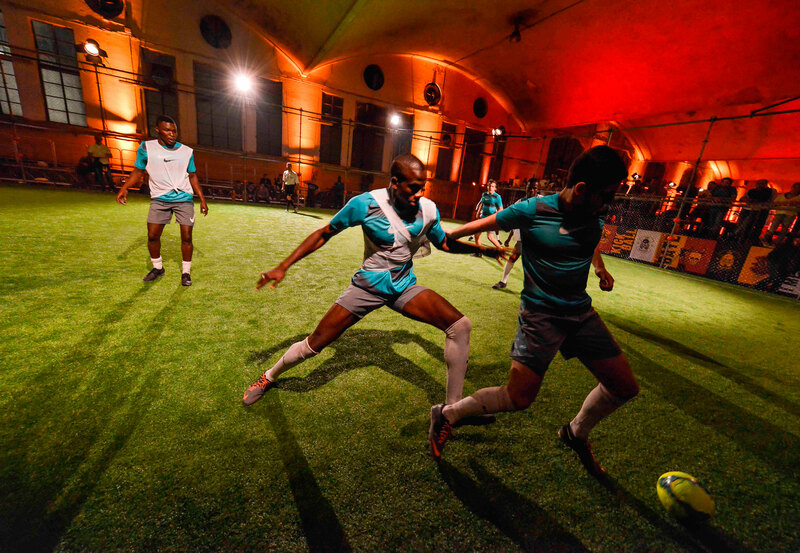 Night matches enhanced by the use of laser projected playgrounds, 400 people facing one another in a 4x4 tournament. 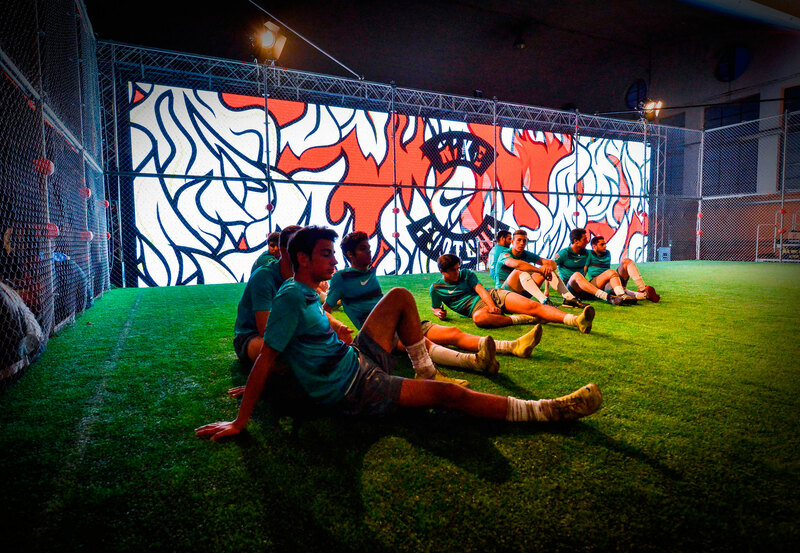 An old bus depot transformed for the city final, a street artist such as Lucamaleonte involved to celebrate football through a huge wall painting on its facade. 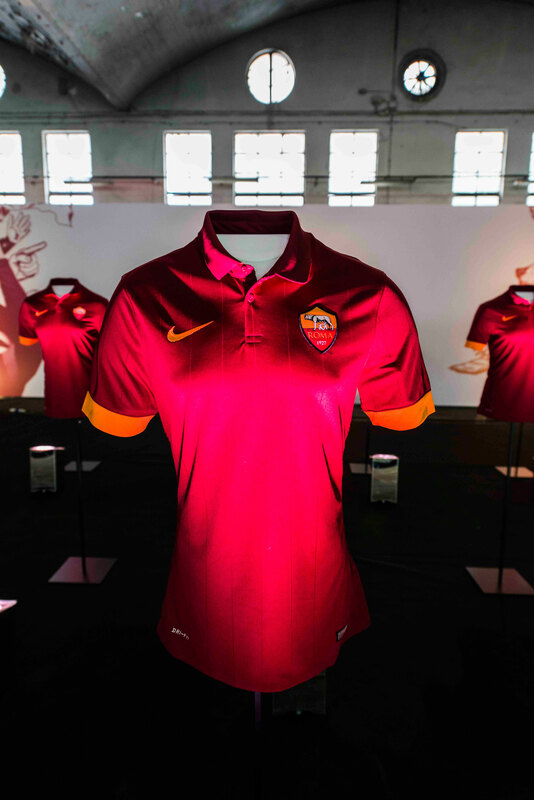 Francesco Totti’s presence and the presentation of the new Nike AS Roma shirt. Music, art, entertainment, sport, performance, energy. We risked everything and we smashed it.